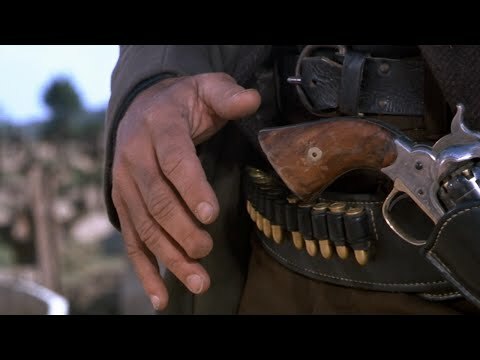 What's your 最喜爱的 film directed 由 Clint Eastwood? Have 你 seen Gran Torino? In the movie: "The Eiger Sanction", what does the "Red" 圈, 圈子 in the photograph mean while Hemlock & Jamima are in the house? 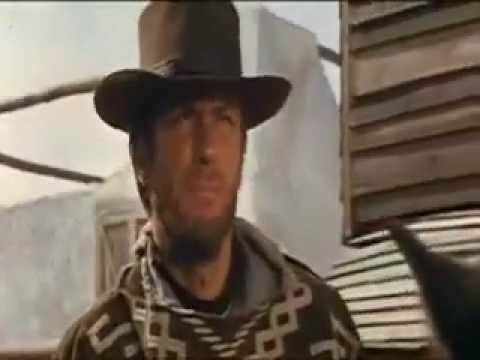 i seem to recall a scene where eastwood, and maybe a female, are standing on a deserted stretch of highway and they flag down a greyhound 或者 trailways bus. as eastwood steps on the bus, he asks teh driver " how much for a ticket to dallas?" 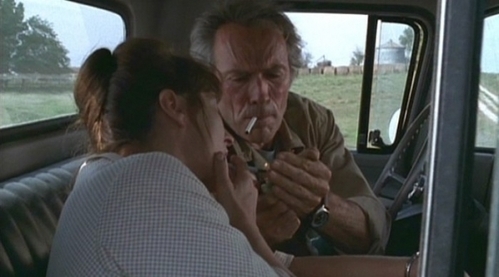 In "The Bridges of Madison County" he has a four-day affair with ?